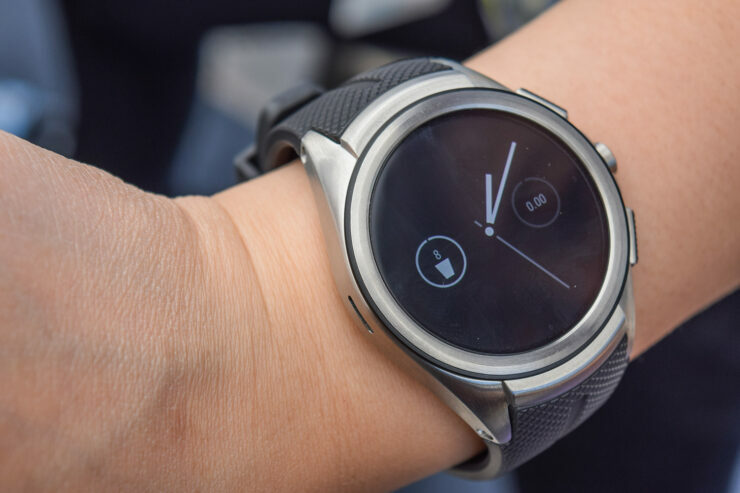 If you’re looking to buy a new smartwatch to extend your smartphone’s functionality, there are some pretty good options available right now. That’s right, our list for today includes a bunch of new smartwatches available at insane flash sale price drop. 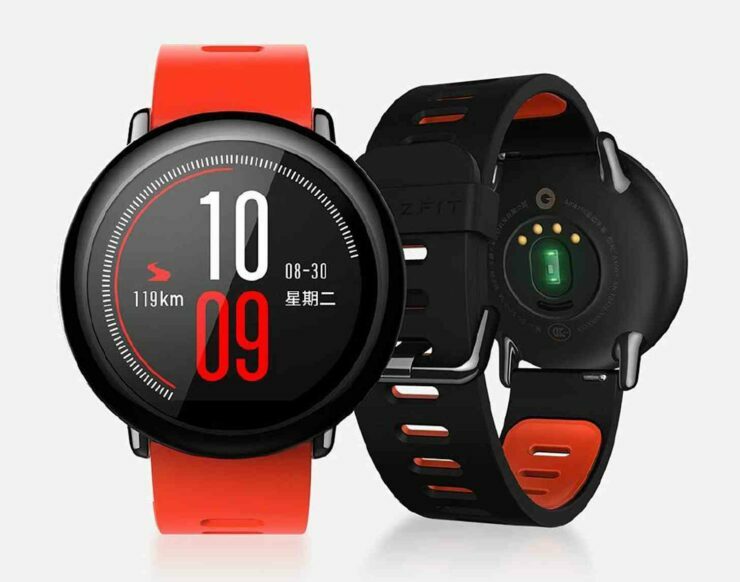 Our list constitutes the Xiaomi Amazfit Bip Lite, Lenovo HX03F and many more. If you’re interested, do check out the options available below. Before we proceed to the discount section, we would first like to point your attention to the limited availability of the discount. 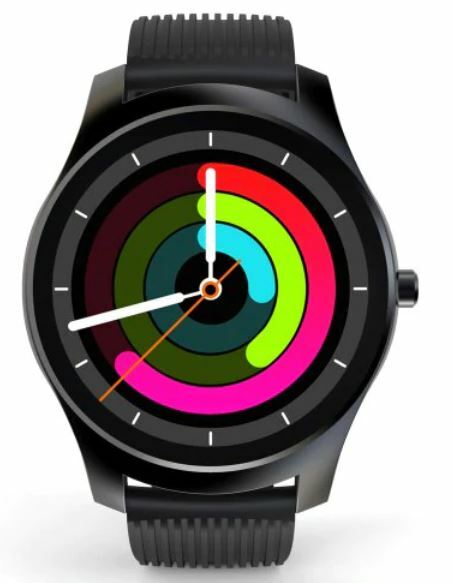 If a smartwatch entices you, be sure to get it as soon as you can. if you fail to do so, the price drop will revert back to its original model. Now, let’s get down to the list. If you’re interested in trying out the Alfawise CY16, it is available at a good 16 percent flash sale discount, making the price come down to just $35.99. Head over to this link to get it. 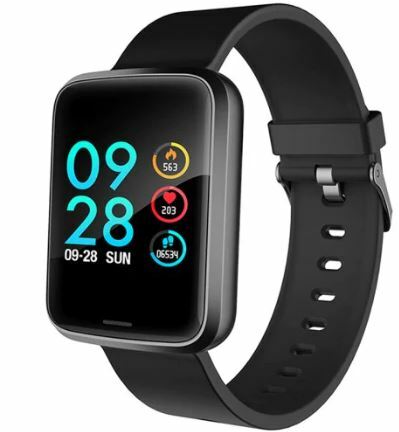 One of my personal favorites, the Xiaomi Amazfit Bip Lite is a pretty good option, The smartwatch features an elegant design and everything that you would ask for in a smartwatch. The XIaomi Amazfit Bip Lite also comes with a hi-res display so the viewing experience is always on point. 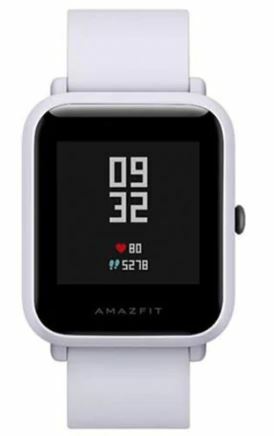 If you want to get your hands on the Amazfit Bip Lite, it is available at a massive 13 percent flash sale discount for a limited time. This makes its price come down to just $69.99. Head over to this link to get it. The Lenovo HX03F is a fitness tracker that you must own if you’re an athlete, likes working out or even if you go on an occasional hike. It’s the perfect go-to device at the gym and even swimming sessions. The Lenovo HX03F is available at an insane 30 percent off for a limited time, which makes the price come down to just $22.99. Head over to this link to get the Lenovo HX03F. If you’re looking to save some extra bucks, the Alfawise H19 might be the one to get. It packs a squarish design, much like the Apple Watch and contains all the health-related features that you can ask for. If you’re up for it, the Alfawise H19 is available at an impressive 21 percent flash sale, making the price come down to just $21.99. Head over to this link to get it. Get fit in style with AMAZFIT – this smart fitness watch helps you maximize every workout and every day. There’s a long-running list of features that you get with the Xiaomi Amazfit Sports. Coming with a circular display, the Amazfit is packed with a plethora of handy features. It’s perfect to keep up with your daily notifications which ensure fewer phone pickups. If you’re up for it, the XIaomi Amazfit Sports is available at a good 12 percent flash sale discount. This makes its price come down to just $119.99. Head over to this link to get it. This is all for our list for today folks. However, there will be more deals in the future, so do keep a look out for it as well. Also, we would like to remind you again that the discount on smartwatches is only available for a limited time. So if you like a piece, order it straight away before the offer expires. Which one if your favorite out of the bunch? 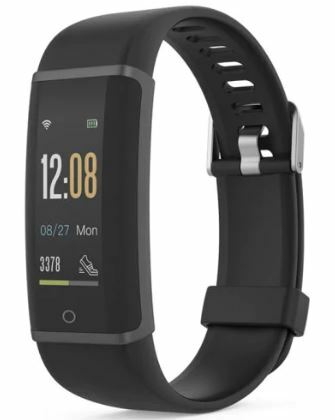 Are you looking forward to the Amazfit Bip Lite? Let us know in the comments.